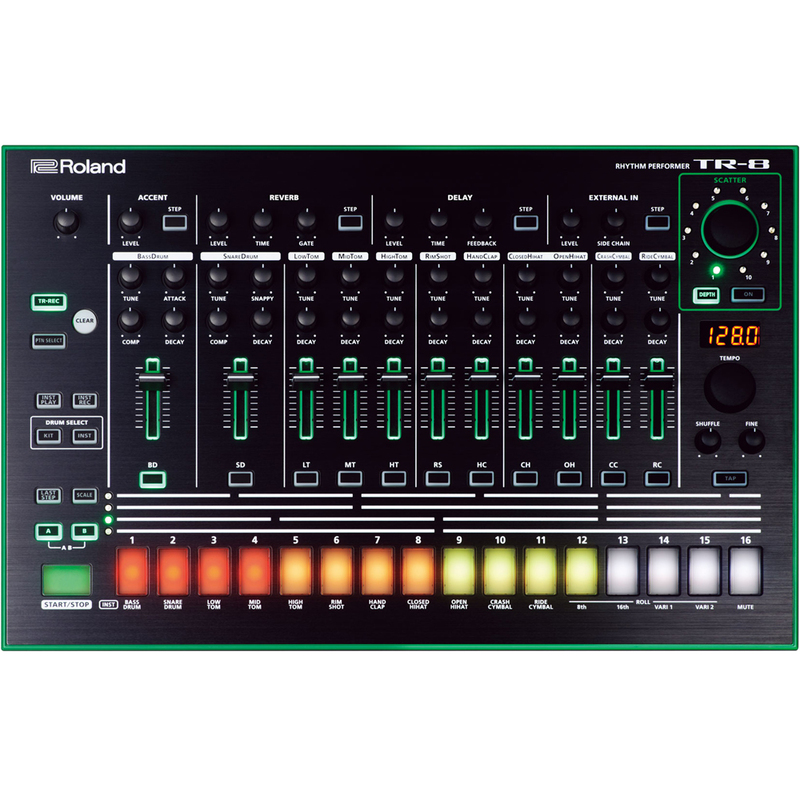 Awesome combination of the Roland TR-8 Drum Machine with Step Sequencer & the SP-404A Sampler at a great discounted bundle price! Sampling Time (Total time for all samples) The maximum sampling time (size) for a single sample is approximately 180 minutes in stereo (2 GB). The following shows the approximate total sampling time of the samples that can be stored on one SD card. 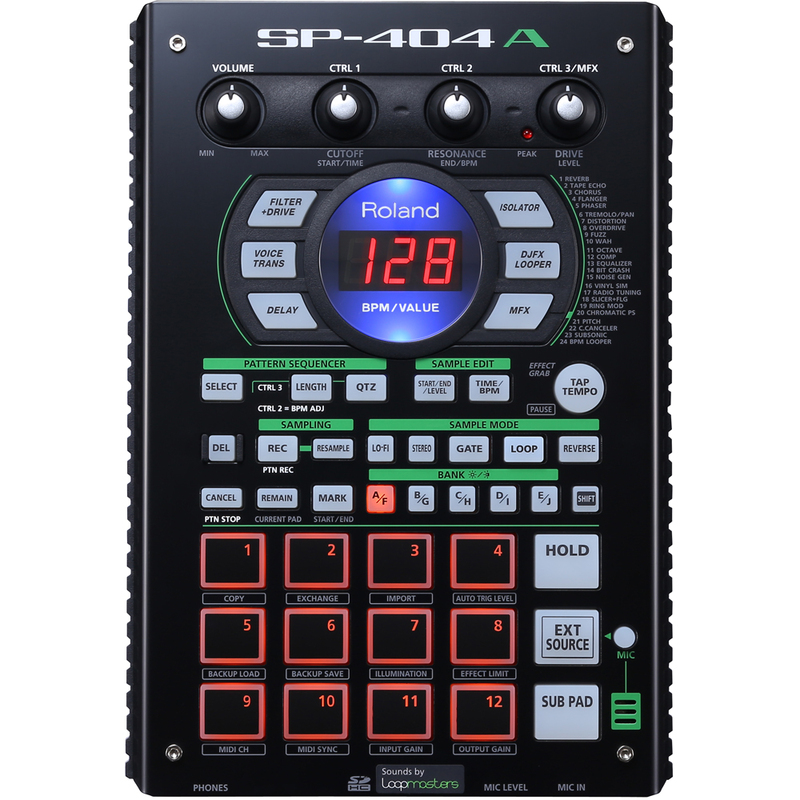 Since the SD card included with the SP-404A contains preload data, the available sampling time will be less than the time above. *These figures will vary depending on the actual conditions of use.